We are always working deep in the DJTT labs on new ideas that push the limits of DJing while staying within the bounds of what might be useful in a live set. Today, I am proud to introduce a new concept that has been in development for several months: super combos. 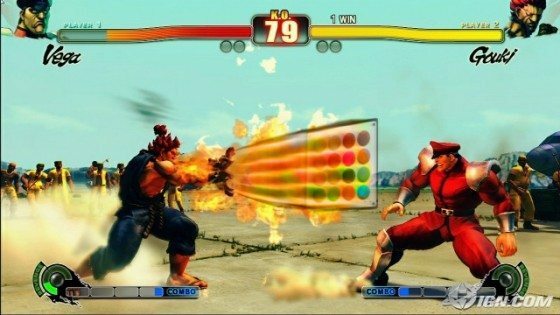 A super combo is just like the Street Fighter game, where you use a few basic controls in a very specific sequence to produce different and remarkable results. Everyone knows that with the right flick of the wrist, a simple punch gets turned in a fireball in the Street Fighter series. It’s also no secret that the Midi-Fighter is inspired by that classic game, so it seemed absolutely natural to build on the concept of using secret combos in the world of DJ controllers. 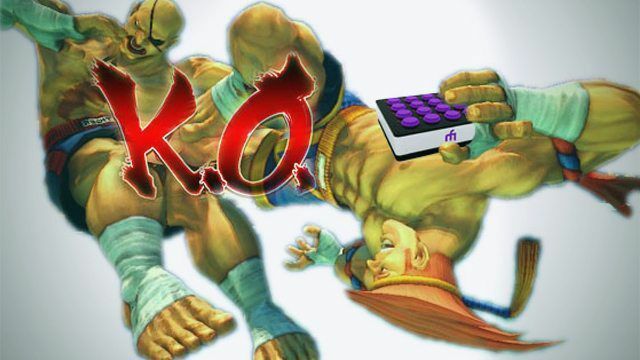 Continue reading for a video demo of the new “Instant Gratification” mapping for the S4, which contains super combos, free Street Fighter sound packs and a new mix contest! They are all designed to be used musically in a 4, 8 or 16 count sequence. GET YOUR MIDI FIGHT ON! Use another controller, like the S4 or Midi-Fighter, to launch or loop the samples over a beat. Find the super combos and show your skills! That’s great, you might be thinking, but I don’t have a Midi-Fighter so how can I use this concept? Don’t worry, our resident mapping expert, Chris Lim, will be showing you how to track multiple button conditions using complex modifier techniques in just 2 days. Get plenty of rest and don’t forget your vitamin B kids, because this stuff is not easy!